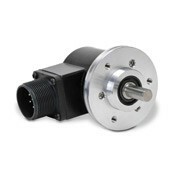 Koyo Encoders are manufactured in Japan and are predominantly used on motor applications. The most popular versions include TRD-N, TRD-J, TRD-NH. All of these versions are replicable from our supplier partners. At Encoders UK we are distributors and suppliers of Koyo and we offer fast worldwide delivery on all Koyo products. Please call our friendly team with your model / version you require or a picture of the label/faceplate on the unit for a faster support and delivery. 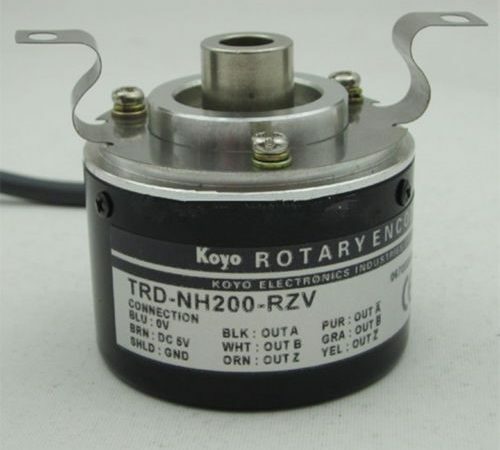 Popular Koyo products – trd j1000 rz, trd j1000 rzw, trd j40 rz, na360pw5m, trd nh 1032 rz, 9105, trd n100, trda vc2000v67098, enb 500 3 1, jt1000, trd 2e360b, trd j100 rz 2m, trd j100 rzw, j500 rz 2m, trd2t1000bf, va2048v8 7158, vc2000v6 7098, trdj50rz, trds20b, phd 100 bmc, j200, n5000 rzv to name a few. 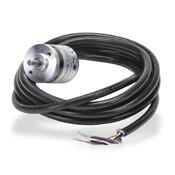 All versions of Koyo Rotary Encoders are replicable from our supplier partners. These encoders are ideal for the angle and position detection applications in machine tools, conveyors, elevators, servomotors, etc. 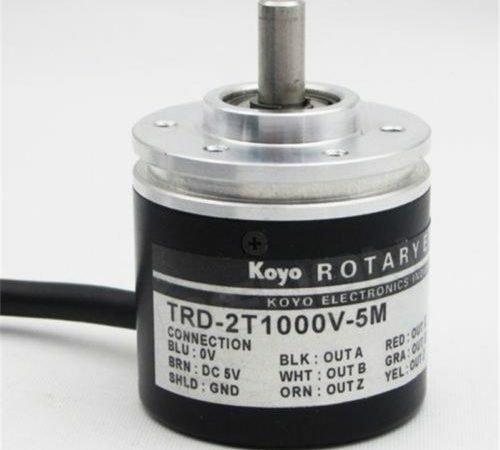 If you are unsure of your Koyo Rotary Encoders requirements please call our friendly and experienced customer support team on 0121 378 5577 or alternatively fill in the Contact Form and one of our team will get back to you to talk about your Koyo Rotary Encoders requirements. 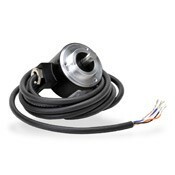 Koyo Absolute Encoders include TRD-NA, TRD-K, TRD-MX & TRD-T2. If you are unsure of your Koyo Absolute Encoders requirements please call our friendly and experienced customer support team on 0121 378 5577 or alternatively fill in the Contact Form and one of our team will get back to you to talk about your Koyo Absolute Encoders requirements. If you have a Koyo Encoder that is beyond repair, don’t worry as we can offer a high quality alternative as a permanent solution. With great customer service and fast delivery Encoders UK can get your machine working swiftly to minimise downtime of production.